Real Estate Sales are Booming! Stop the Presses! EXIT Smokey Mountain Realty is having a tremendous year! Their Closed Transaction Sides for 2011 as of Sept. 9, 2011 are up 43.95% over the same time period in 2010! Holy Cow...how does that happen? Several reasons. The average selling price in Franklin and Otto, NC is currently $126,320. 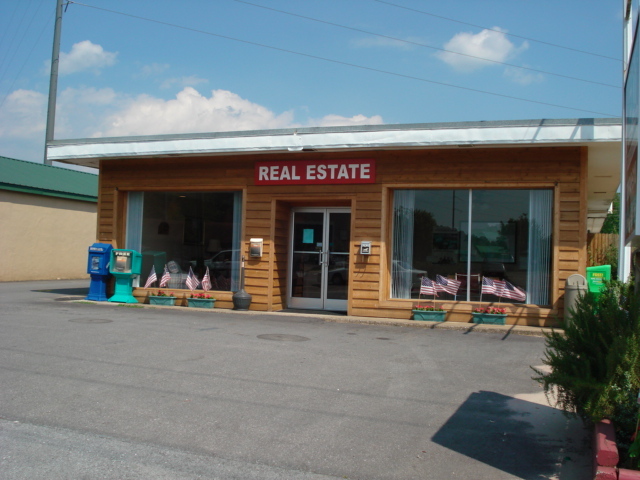 We are centrally located just 2 hours from Altanta, GA, 70 miles west of Asheville, NC and 45 minutes from the Great Smokey Mountain National Park and Harrah's Casino in Cherokee, NC. Combine that with the cooler temperatures, lower humidity, "lack of traffic" and you'll see why this is the premier desitination place for primary and second home buyers. Another reason is the interest rates! Are you kidding me??? As of today, the interest on a 30 year fixed rate mortgage is hovering around 4.125%---making a home payment less than most rent rates out there. Why is EXIT Smokey Mountain Realty doing so well? Our Full Time Real Estate Professionals are in the trenches everyday. They know the Inventory, the ever changing Lending Practices of the Banks and Mortgage Companies and have long standing relationships with the local vendors who help in the Real Estate Transaction. We've literally Raised the ROOF! Check out our new LOOK! We don't miss the Flat Roof!